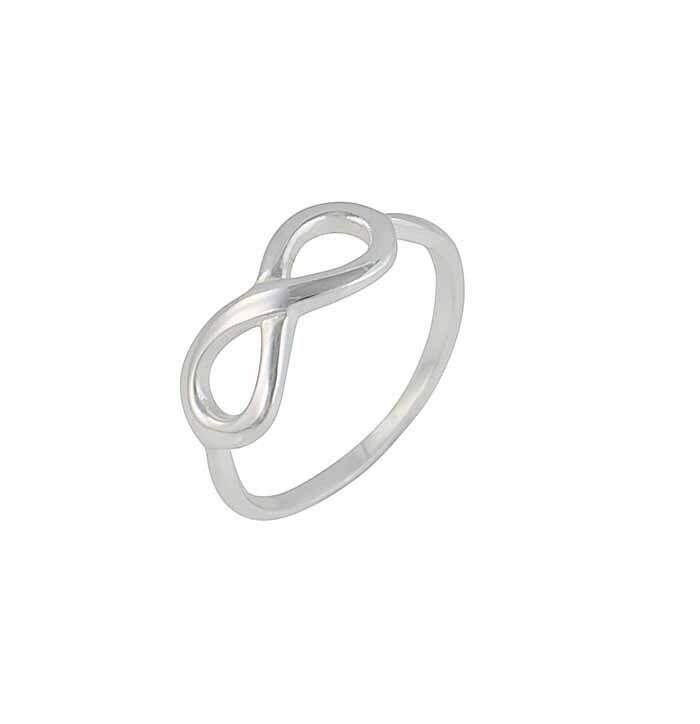 For a love to last into infinity, this beautiful sterling silver infinity ring is the perfect addition to any women's collection. 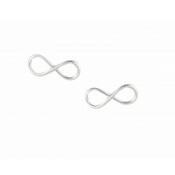 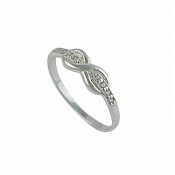 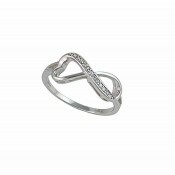 This sterling silver polished piece features the every popular infinity logo. 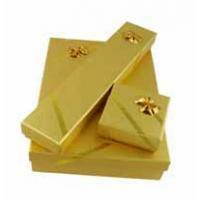 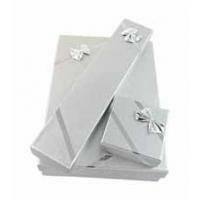 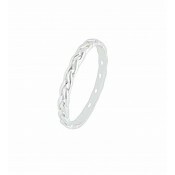 This simple piece is perfect on it's own or stacked with other delicate rings.